July | 2009 | NICE! Website of the F/W collection from Wrangler of 2009. Very simple site with a nice use of video content to showcase their clothing line. I like the setting of the video shoot in the ‘wild west’ in an abandoned town, it adds a lot of atmosphere – paired with the clean minimal interface and the movie-esque aspect ratio – it gives a nice effect. Nicely built and looks great. Created by Koka Kaka Entertertainment. 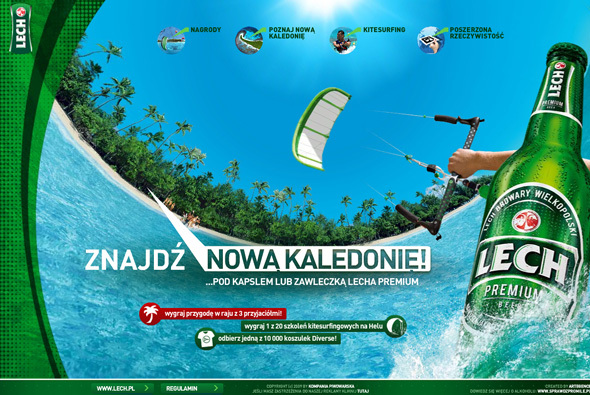 Website promoting Polish beer Lech. Interesting fish-eye viewpoint which zooms in and out of a watery globe when you change section. 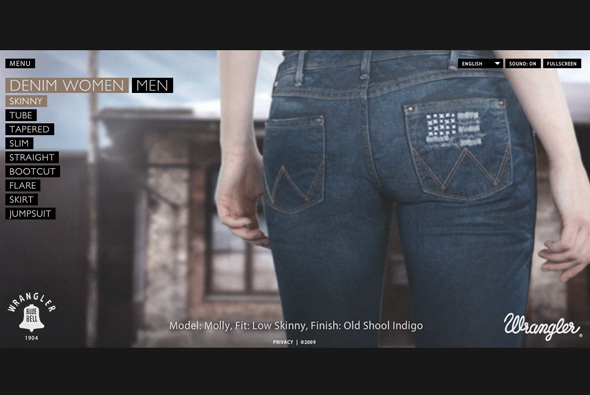 Nicely polished with slick animation and parallax style interactivity. Nice site for The Economist. 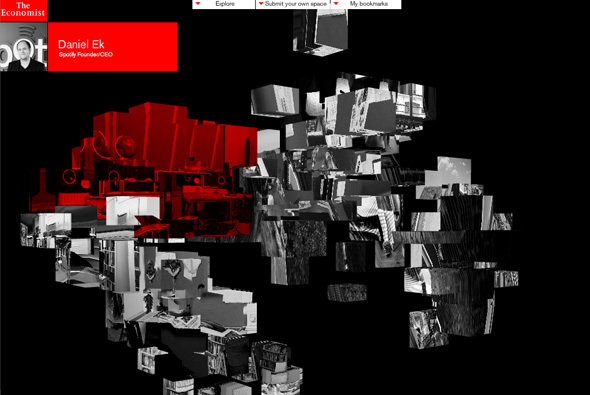 Scenes composed of 3d boxes mapped with photographs make up this site, each scene represents a ‘thinking space’ for people featured on the site. When you click on a collection of boxes your view moves into position to show the complete scene – it gives a nice effect. 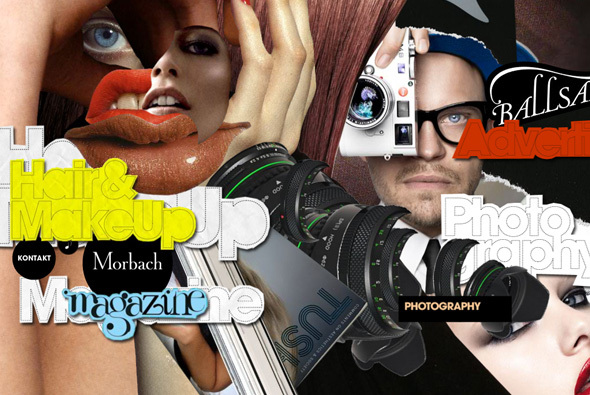 Portfolio of Armin Morbach, hair & makeup artist, publisher and producer. 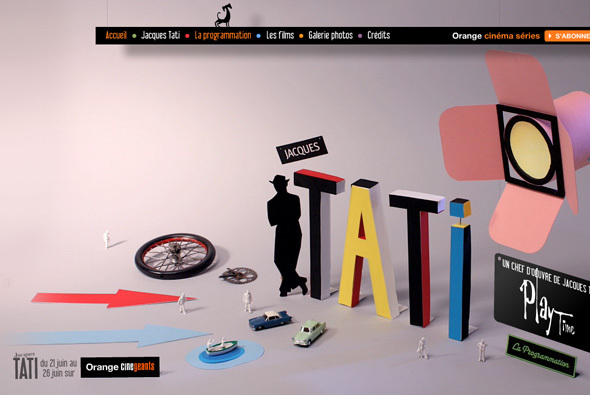 Love the style of this portfolio, really fantastic – parallax scrolling with cool cutout scenery. Nicely interactive and well designed, you really get a nice feeling of depth with the different levels. Essentially a very simple porfolio – but a great looking and effective one, with some nice transitions and effects. The home of Umbro, English sportswear clothing brand. 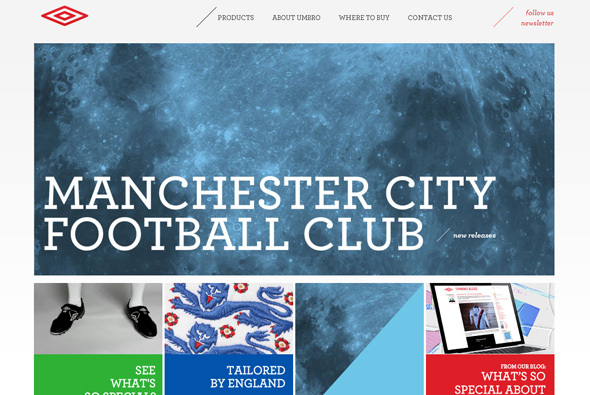 Very nice, simple, well designed Flash site for the Umbro brand. I like the homepage with its videos and images, which is all visually interesting, and considered layout and typography. They have also included all the latest social media, etc, feeds onto the homepage, i.e. Twitter, Flickr, YouTube and so on. A thoroughly modern, fresh, well considered site – nice! 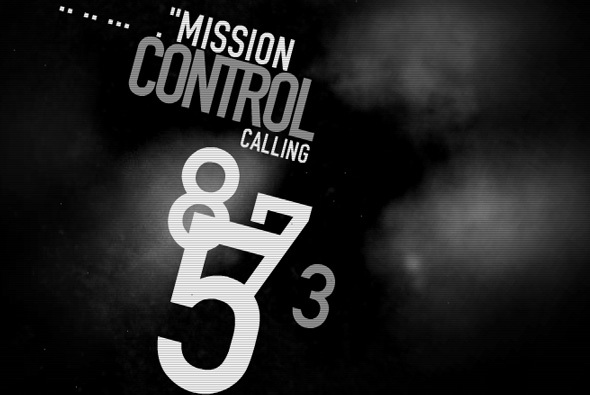 Fantastic typographic intro sequence for the art work of Eddie Goh. The pacing of the animation is really fantastic you really get the feeling of the transcript. The site itself is pretty strange too, but provides an interesting atmosphere to some nice work.